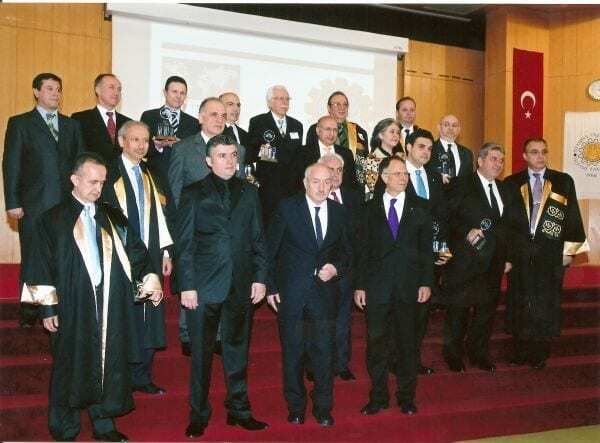 The “Encouraging Investment and Employment Project in Anatolia” executed by TGSD under management of Umut Oran has been awarded with the “Export Based Regional Development Award” within scope of “Stars of Export 2002-Export Incentive Awards” by Globus, the monthly economy and finance magazine of the Paper Dunya. 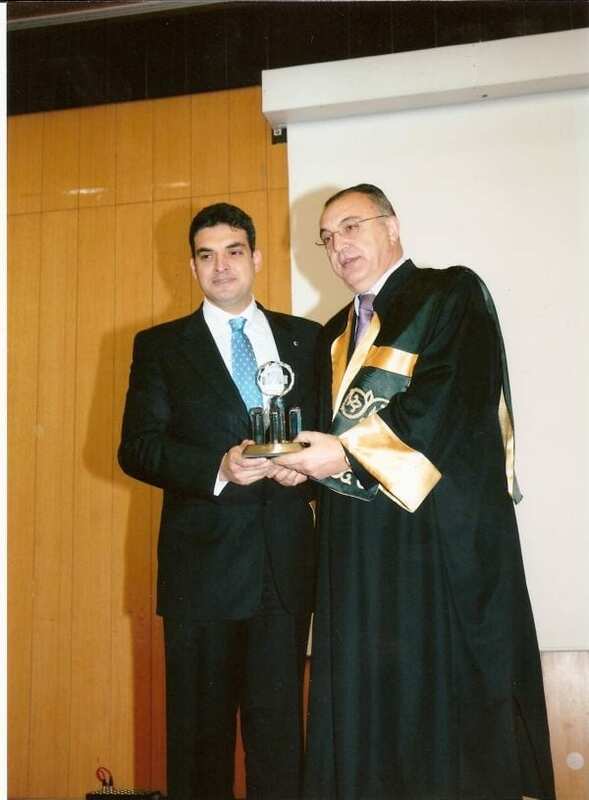 He was awarded with the “Social Responsibility” award of “Platinum Tops 2003” from Platin, the economy and actuality magazine. 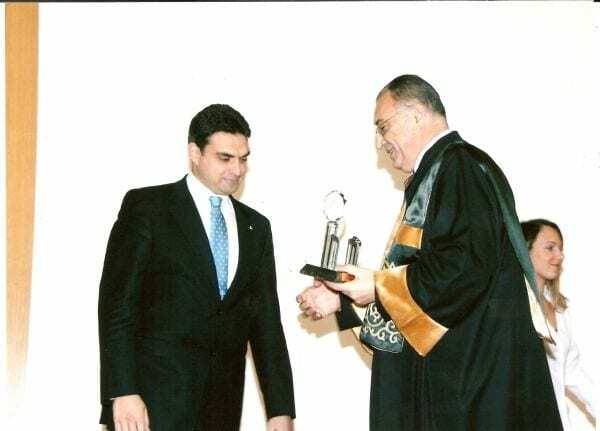 He was awarded with the “Business World, Economy and Entrepreneurship” in the “Turkey’s Most Successful Youngster Competition, 2003” by the Junior Chamber Turkey, TGSD was awarded with the “NGO of the Year” award in the “Honor Desk of Economy” annual elections of the paper Dunya in 2003, during presidency of Mr. Oran. 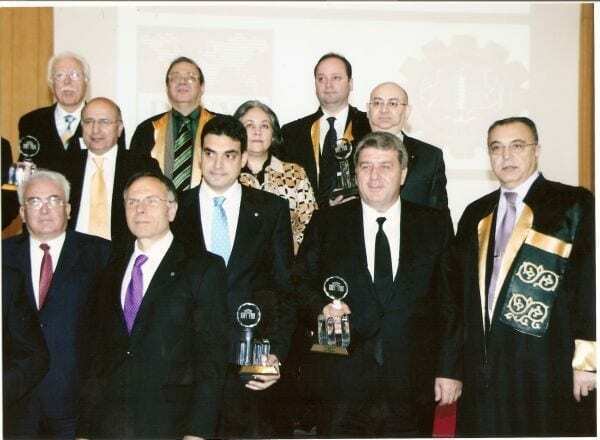 Istanbul University Faculty of Business Administration and the paper Dunya commenced organizing “Business Administrators of the Year” in 1999 and Umut Oran has been awarded with the title “Administrator of the Year” in 2007. 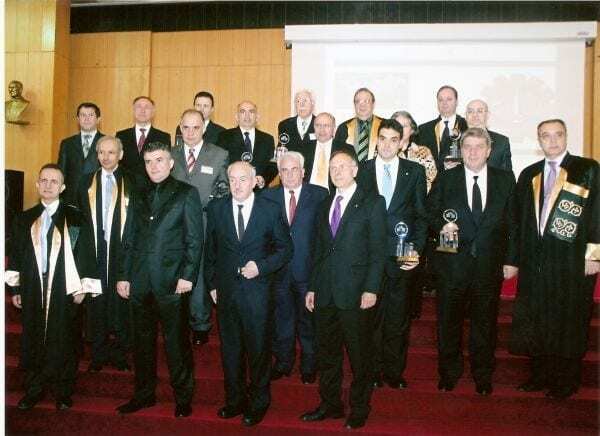 National Productivity Center Management selects the “Productive Employer-Employee, Businesswomen and Businessmen of the Year” since 1988. 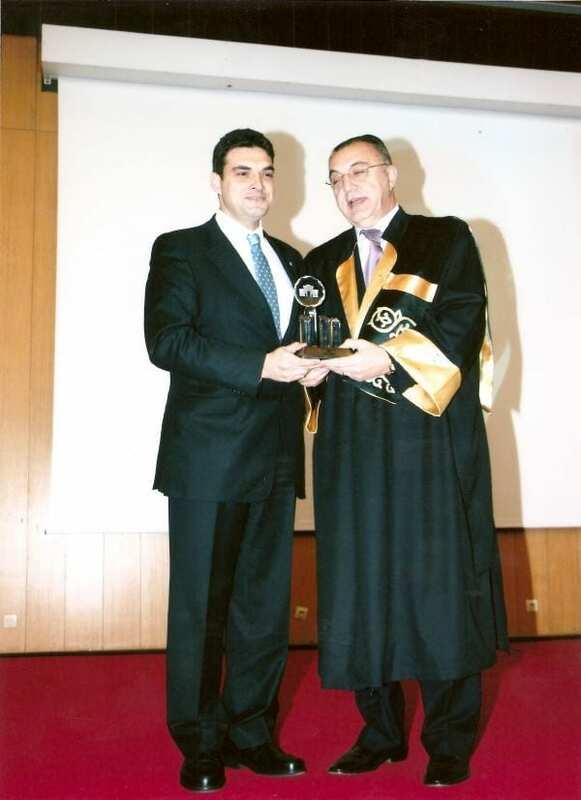 In 2007, Umut Oran has been selected to be the “Productive Businessmen of the Year”.